Sunday 25th September starting at the Tea House in Government Gardens at 12.30pm. There will be advise given on riding round abouts before embarking on a 5km ride that includes five round abouts. 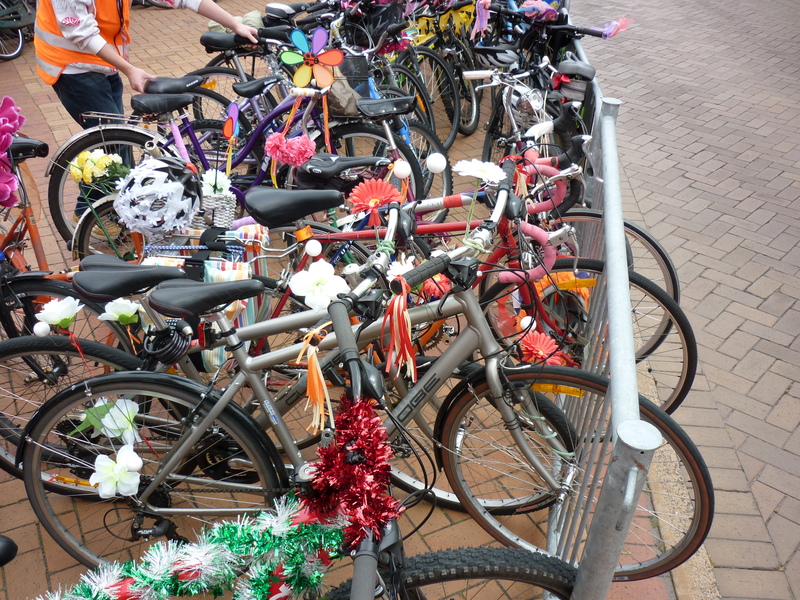 The theme is different countries so dress up yourself and your bike – prizes up for grabs. This event is free to attend and will finish in town at another fun family event called “The Shamrock Bear Challenge”. Any questions kylie.lang@rdc.govt.nz or 07 351 8685.